Becks, Carl & Sons Roofing Specialist offers qualified inspections and experienced repair services for all cracks, leaks and any damaged or deteriorated shingle roofing system. Our professional team provides free assessments and qualified recommendations for re-roofing and replacement installations in the Campbell region. 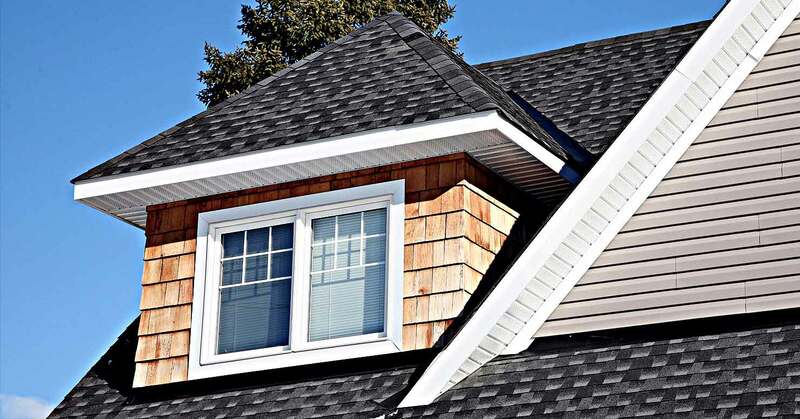 Relatively easy to install, shingle roofing systems are affordable and exceptionally durable. 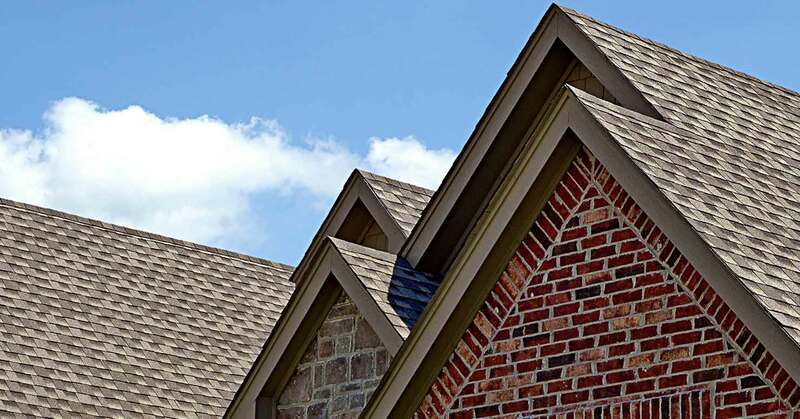 Becks, Carl & Sons Roofing Specialist offers a wide range of styles and colors from leading manufacturers of specially treated shingles that resist mold and mildew, are easy to maintain, and offer Class A fire protection. Asphalt Shingles – A standard and popular roofing material, asphalt shingles provide good value and are long lasting. Becks, Carl & Sons Roofing Specialist recommends asphalt shingles with exceptional track records proven to withstand extreme and fluctuating weather conditions. Available with an extended guarantee or a lifetime warranty depending on the selected brand, asphalt shingles are a solid roofing option for homeowners in the Campbell region. For a free estimate and assessment of your current shingle roof in Campbell contact Becks, Carl & Sons Roofing Specialist at (408) 365-8979.